Set in New York City in 1894, The Husband List is an American gilded age romantic mystery. It evokes memories of the lavish lifestyles and social expectations of the Vanderbilts and Rockefellers-a time when new money from the Americas married Old World social prestige and privilege. 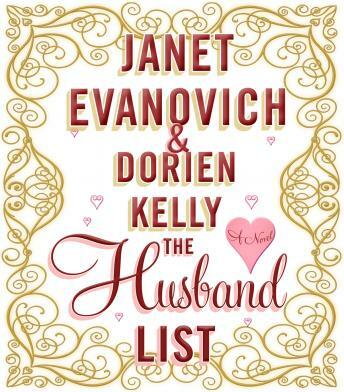 Dresses by Worth, transcontinental ocean voyages, lavish parties, a little intrigue, and a lot of romance await in, The Husband List. It started off a little slow but picked up pretty quick.